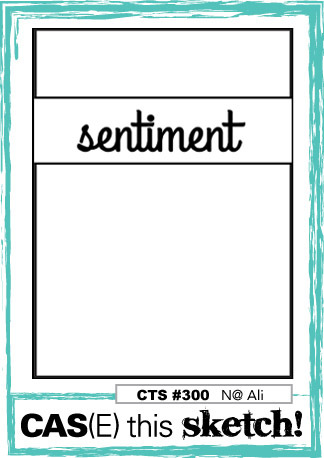 Here's a Sale-a-bration preview of three SAB items. 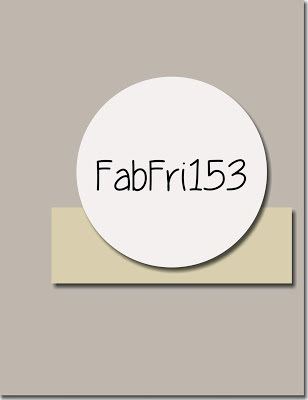 I used the sketch at Fab Friday#153 here for this card. The stamp set is called Part of My Story, the DSP is called Botanical Butterfly DSP and there's a coordinating ribbon called Organdy Ribbon Combo pack that has 5 yards of ribbon in Balmy Blue, Daffodil Delight, Grapefruit Grove, Highland Heather and Lemon Lime Twist. 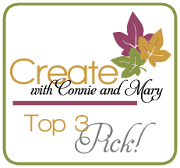 You can earn these items free with a $50 purchase ( each $50 purchase = 1 free item) from Jan 3 thru March 31st. This is a card for the Case this Sketch#302 here. I got a head start on my Valentine cards. 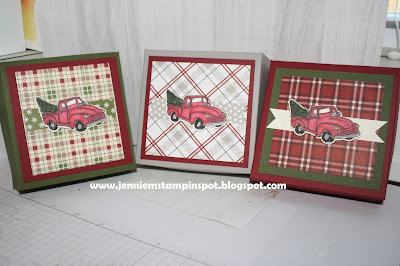 I just love the Nothing Sweeter stamp set and the coordinating Sweetly Stitched Framelits! It's not just for Christmas and neither is the Festive Farmhouse DSP. Two for Thursday Card with Occasions Catalog Goodies! 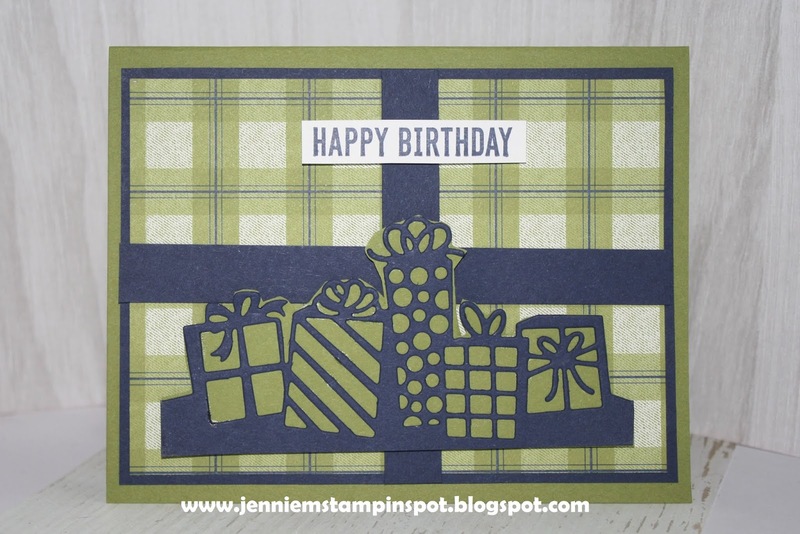 Here's a double-duty card using some fun new goodies from the Occasions Catalog. I also used a sketch and a color challenge. 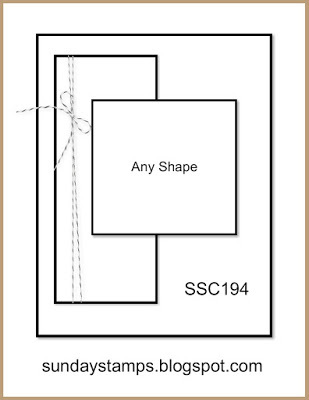 First, the sketch is from the Paper Craft Crew#319 here. And second, the colors from the Splitcoast Color Combination#719 here. 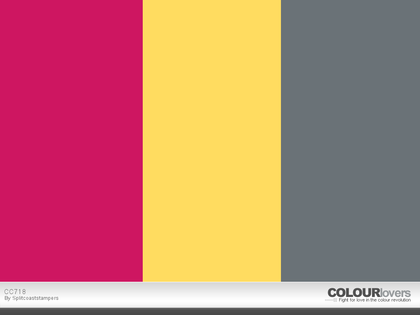 The colors to use are Daffodil Delight, Basic Gray and Lovely Lipstick. The new stamp set is called Amazing Life and there's new DSP called Gingham Gala 6 by 6 DSP. 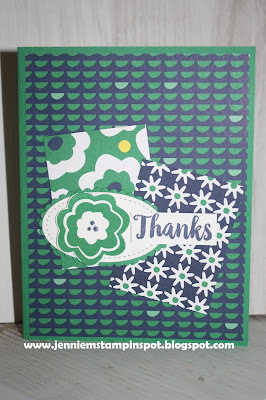 The little shapes are from a new punch set called the Bitty Blooms Punch Pack. And there are new Rectangle Stitched Framelits. 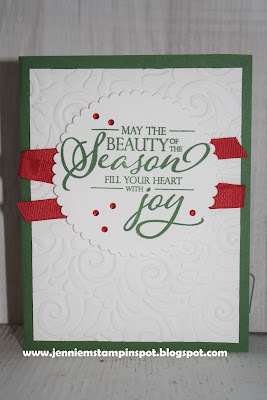 Yet Another Occasions Catalog Sneak Peek! 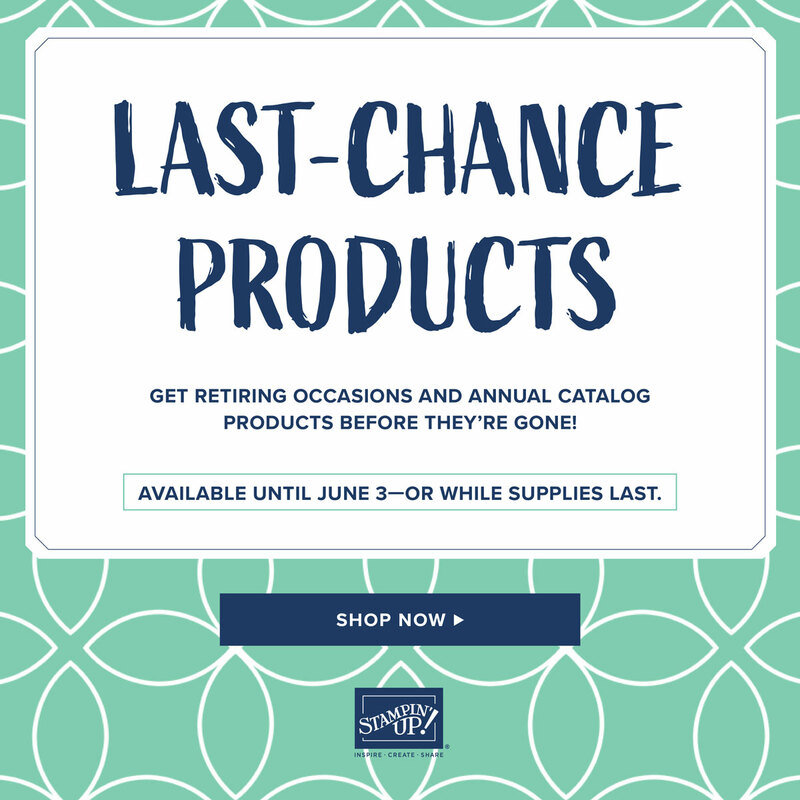 Here's some more goodies from the Occasions Catalog. This has to be my favorite DSP in the catalog!! 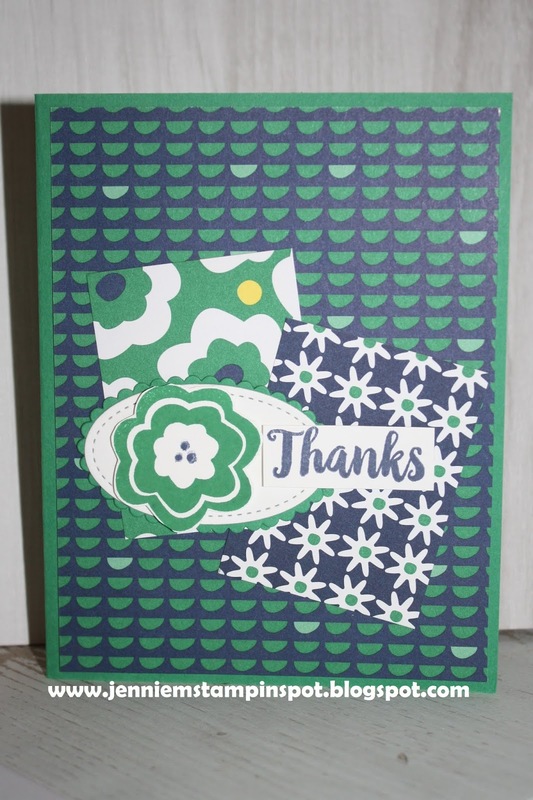 It's called Happiness Blooms DSP and the colors are so bright and the designs so bold, I just love it! 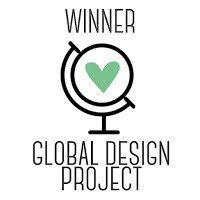 The coordinating stamp set is called Bloom by Bloom and it's another winner too! 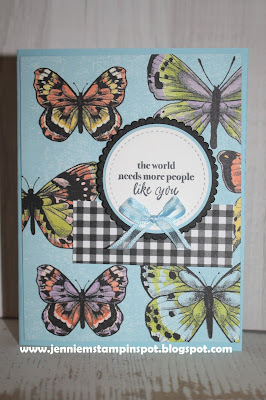 It even has a coordinating 4 mini punches which I'll show you later too! 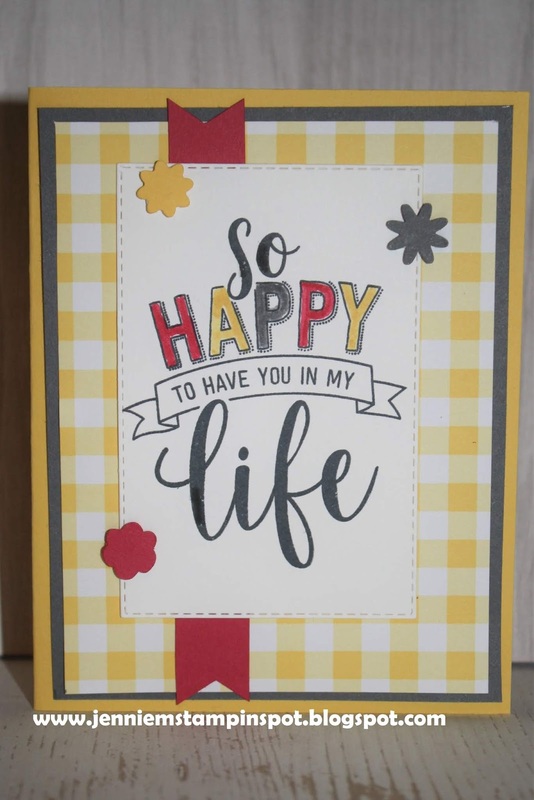 I also used A Big Thank You for the greeting. 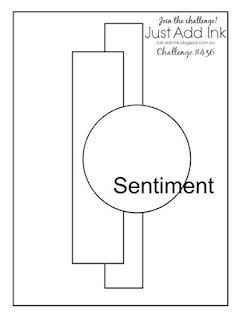 I used the Freshly Made Sketch#368 here. Hope you're enjoying time with family, friends and loved ones! 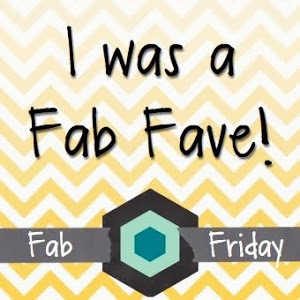 We've had lots of fun already and there's more to come! I'm sharing some mini pizza boxes I created. I made these for gift cards for my nephews. 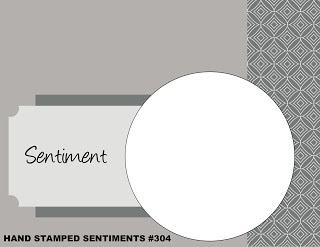 These qualify for the Just Add Ink#439 here-Gift Box. I used the Splitcoast Tutorial here. 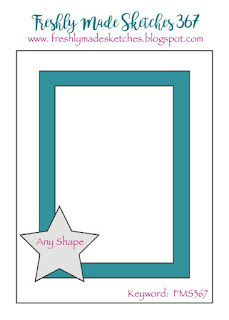 These are so cute and so easy and you can make them for any reason! 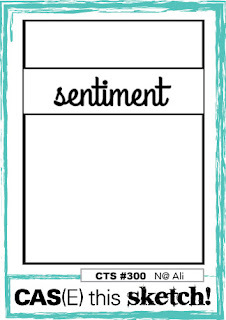 I made these wine bottle tags to spruce up some hostess gifts that I'll need in the next few days. These also qualify for the TGIF Challenge#191-Stocking Stuffers & Neighbor Gifts, here. 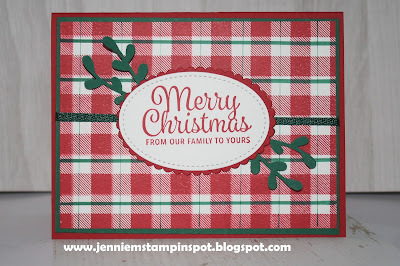 Merry Christmas to All, Nothing Sweeter, Snowflake Sentiments and Buffalo Check background are the stamp sets. Also used the Merry Christmas Thinlits and Sweetly Stitched Framelits. And a bit of the Festive Farmhouse DSP. Another Occasions Catalog Sneak Peek! 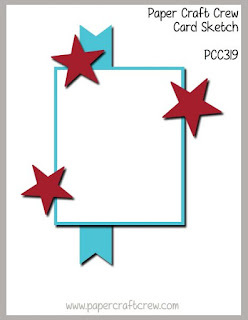 Here's a sneak peek of some new products in the Occasions Catalog. 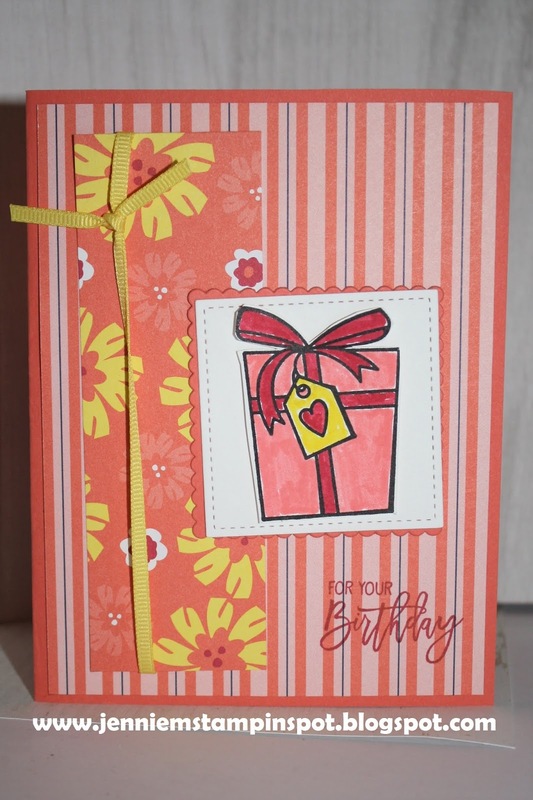 The stamp set is a great birthday set called Birthday Cheer and it's with some DSP called Happiness Blooms DSP. 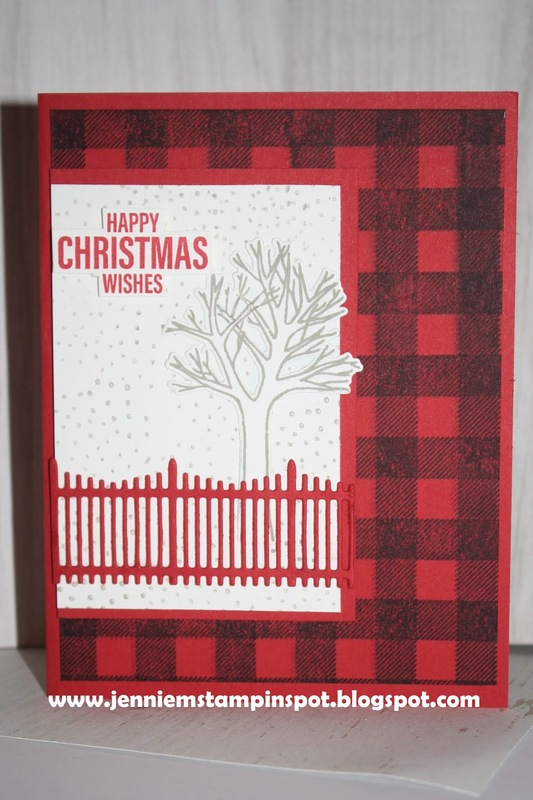 I've also used the sketch at Sunday Stamps#194 here for this card. 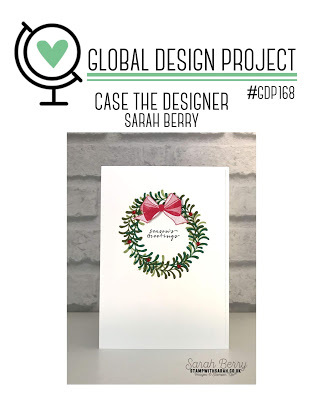 Final Christmas Card for 2018! Here's my last Christmas card for 2018! 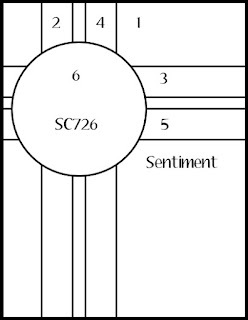 I used the Splitcoast Sketch#728 here. Buffalo Check background and Farmhouse Christmas are the stamp sets. 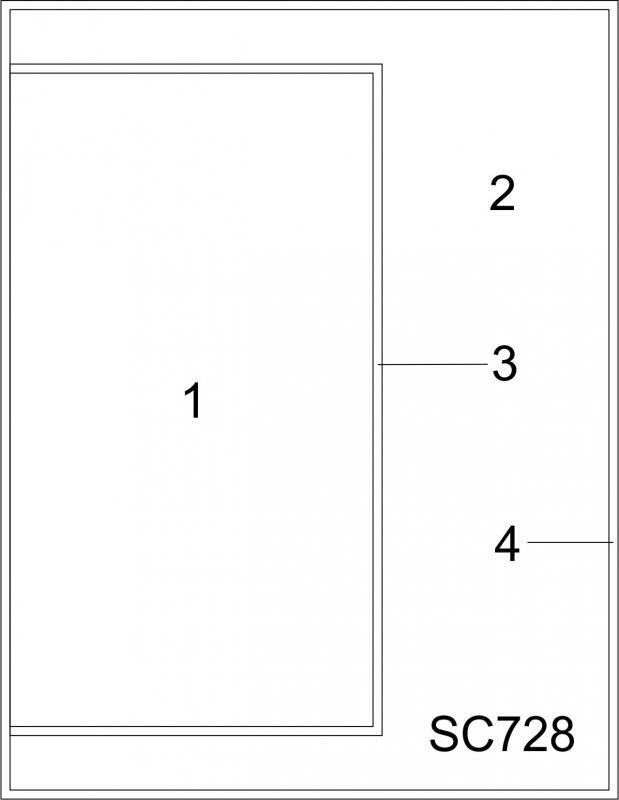 And I used the Farmhouse Framelits too. Here's a bit of new with some current DSP. 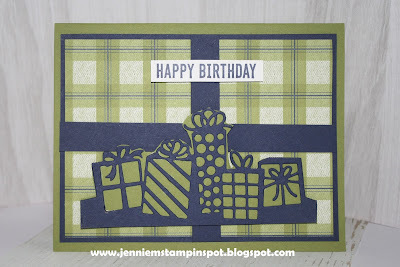 I used a new stamp set in the 2019 Occasions Catalog, Itty Bitty Birthdays. I paired that with the new Detailed Birthday Edgelits. And then used some Under the Mistletoe DSP. 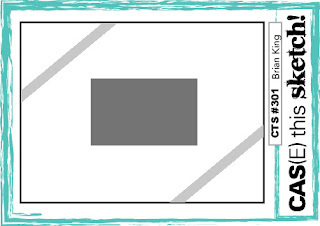 This is also based on the sketch at TGIF Challenge#190 here. Just finishing up the last of this years' Christmas cards. 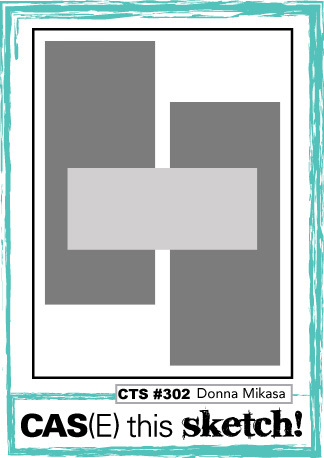 This one came together quickly thanks to the Case this Sketch#301 here. 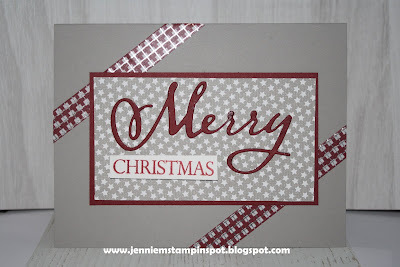 Merry Christmas to All is the stamp set with it's coordinating Merry Christmas Thinlits. I also used some Suite Season Specialty Washi tape and some Festive Farmhouse DSP. This Christmas card is for the sketch at the Hand Stamped Sentiments #304 here. 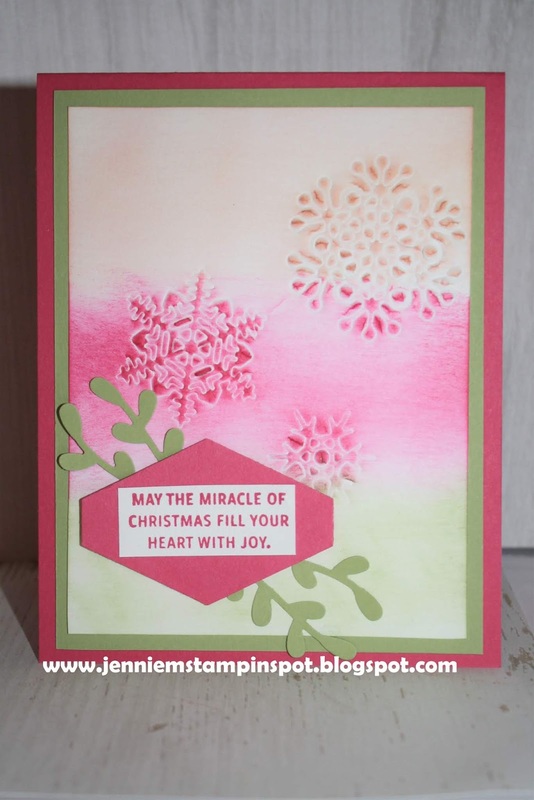 Snowflake Sentiments is the stamp set with some Under the Mistletoe DSP. 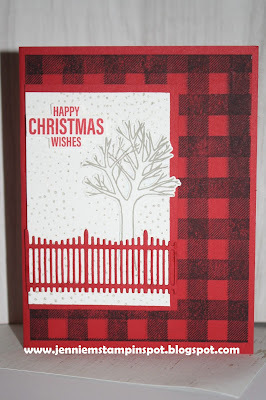 This card using a couple elements from the Festive Farmhouse Suite is for the Freshly Made Sketch#367 here. Farmhouse Christmas is the stamp set with it's coordinating Farmhouse Framelits and Festive Farmhouse DSP. 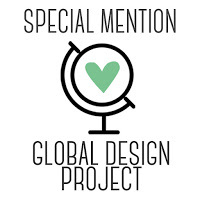 This is my take on the Global Design Project#168-Case the Designer, here. I took the colors and the shape of the wreath and made it my own! 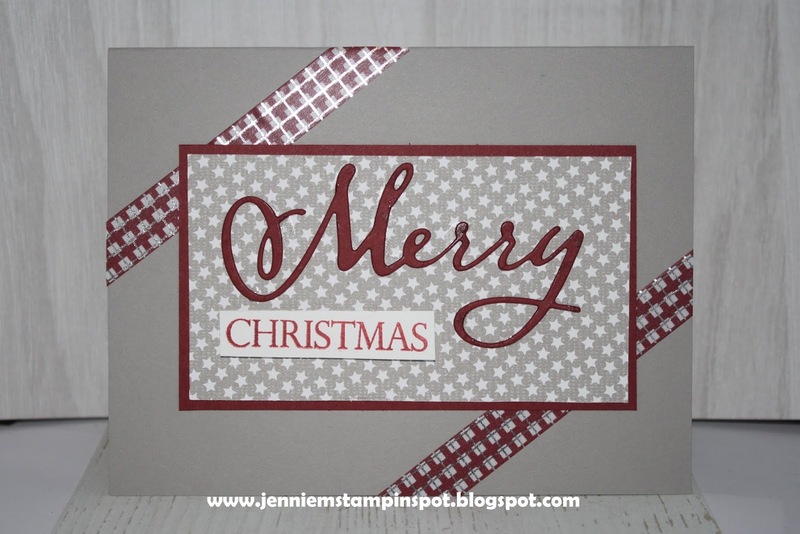 Merry Christmas to All is the stamp set. And I ran the Whisper White card stock thru the Big Shot with the Swirls & Curls embossing folder. Getting down to my last few Christmas cards for this year! This one uses The Paper Players#422 here. It's a color challenge to use Real Red, Shaded Spruce and color of choice. I obviously chose Whisper White. Snowflake Sentiments and Buffalo Check background are the stamp sets. 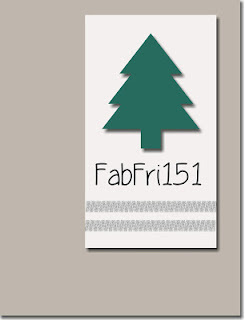 This Christmas card is for the Fab Friday#152 here. 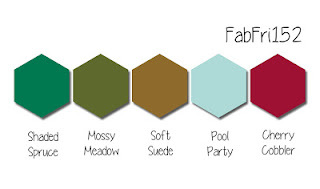 It's a color challenge to use Shaded Spruce, Mossy Meadow, Soft Suede, Pool Party and Cherry Cobbler. 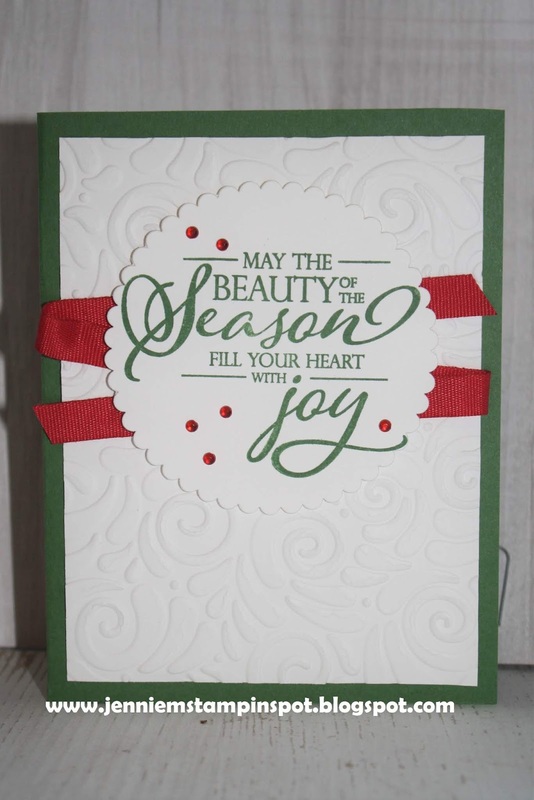 Snowflake Sentiments and Colorful Seasons are the stamp sets. I just made my own patterned paper with the snowflakes from the two sets. 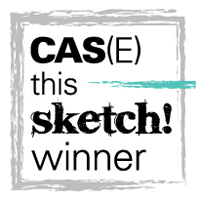 This CAS Christmas card is for the Case this Sketch#300 here. 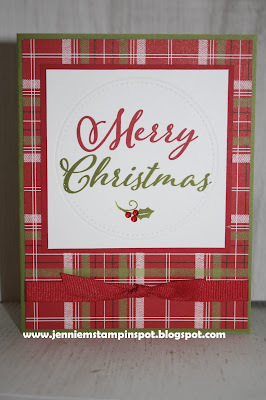 Merry Christmas to All is the stamp set with some Under the Mistletoe DSP. 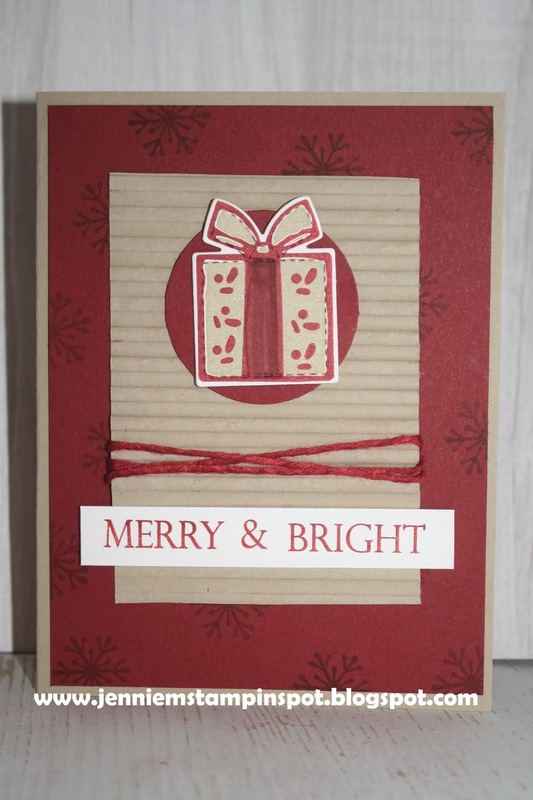 Here's another Christmas card that's for two challenges. 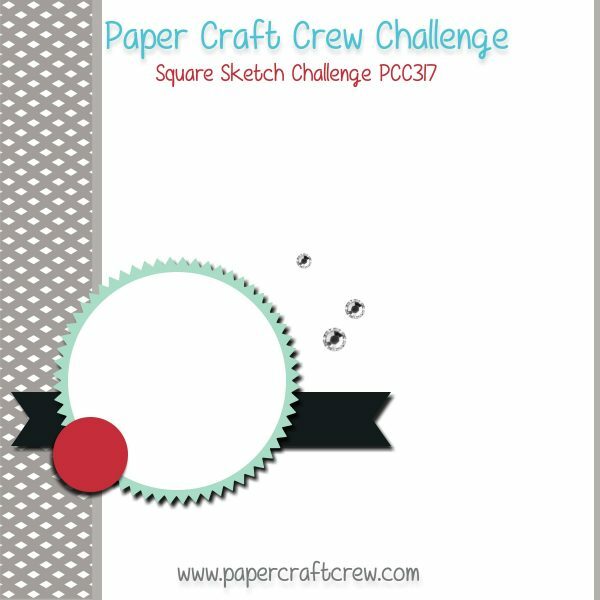 First, is my take on the Paper Craft Crew Sketch#317 here. 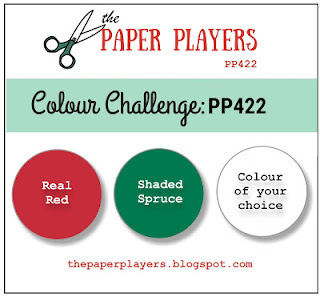 And second, SUO Challenge#212-Anything Christmas, here. 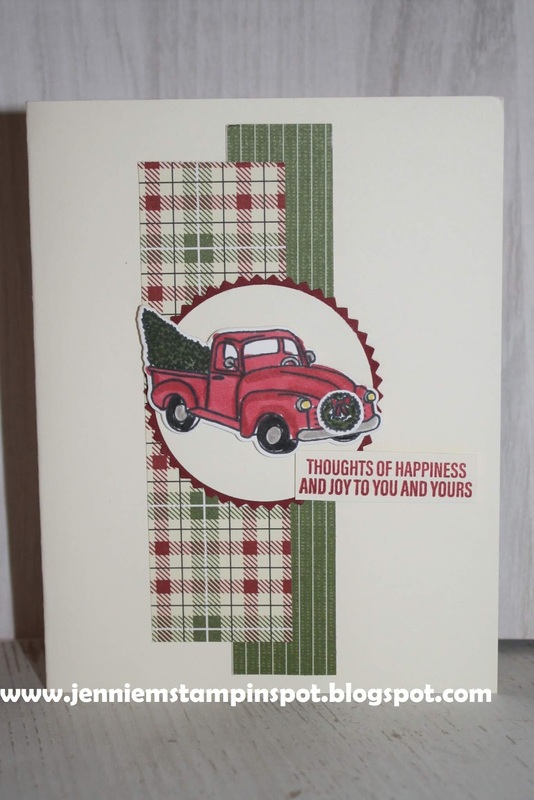 Farmhouse Christmas is the stamp set with it's coordinating Farmhouse Framelits and some Festive Farmhouse DSP. I also used a bit of the Brights 6 by 6 DSP. 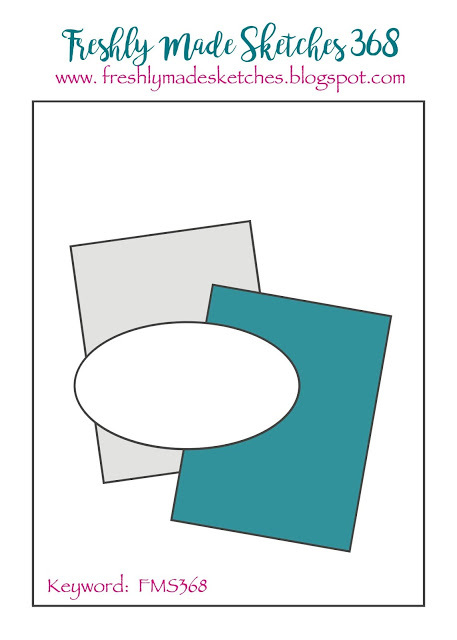 And a couple of the Santa's Workshop Enamel Shapes. 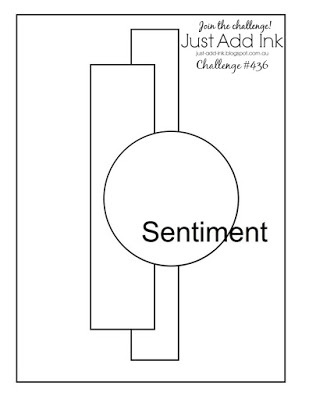 This is my take on the Freshly Made Sketch#366 here. 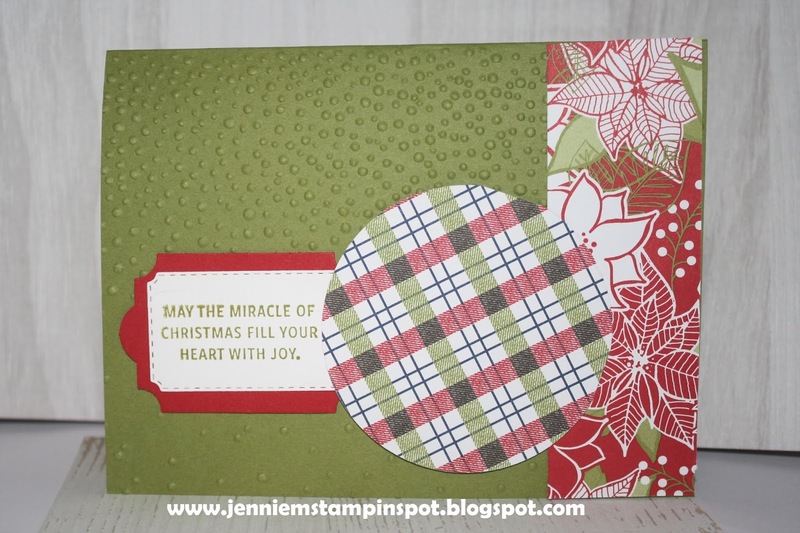 The striped background of the sketch inspired me to get out my Corrugated Textured Embossing folder. 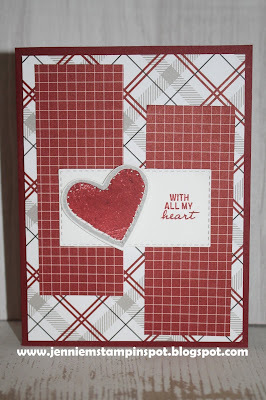 Nothing Sweeter stamp and it's coordinating Sweetly Stitched Framelits were also used. And the greeting is from Merry Christmas to All. Thank goodness for these CAS sketches! 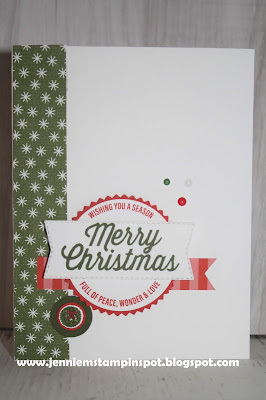 They're really getting me to finish my Christmas cards!! 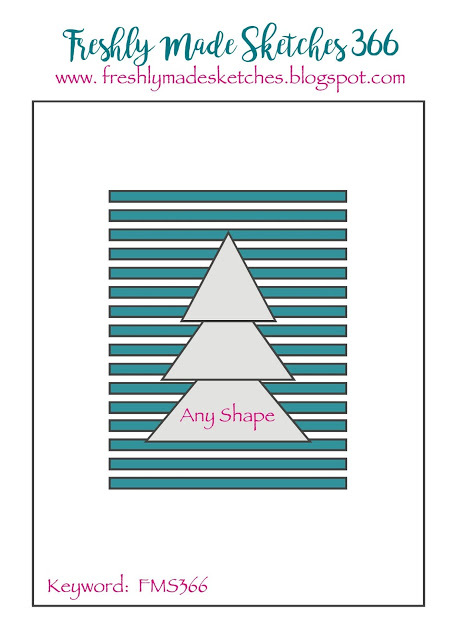 I used the Splitcoast Sketch Challenge#726 here for this card. 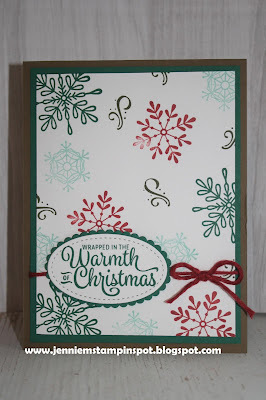 Another Wonderful Year is the stamp set with some Suite Season Specialty Washi Tape. 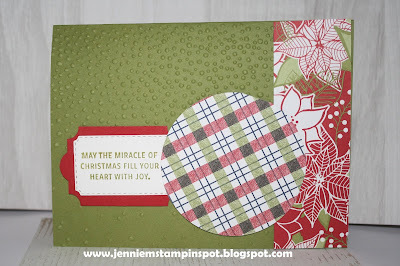 I also ran the WW card stock thru the Big Shot with the Oh My Stars embossing folder. 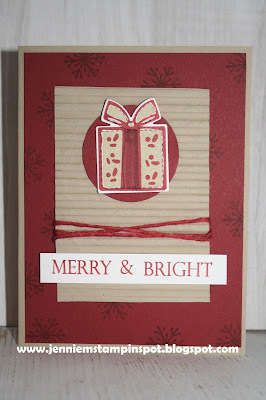 This non-traditional Christmas color card is for the Splitcoast Color Combination#716 here. 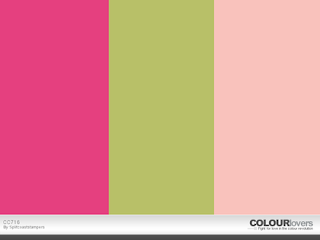 The colors to use are Blushing Bride, Melon Mambo and Pear Pizzazz. 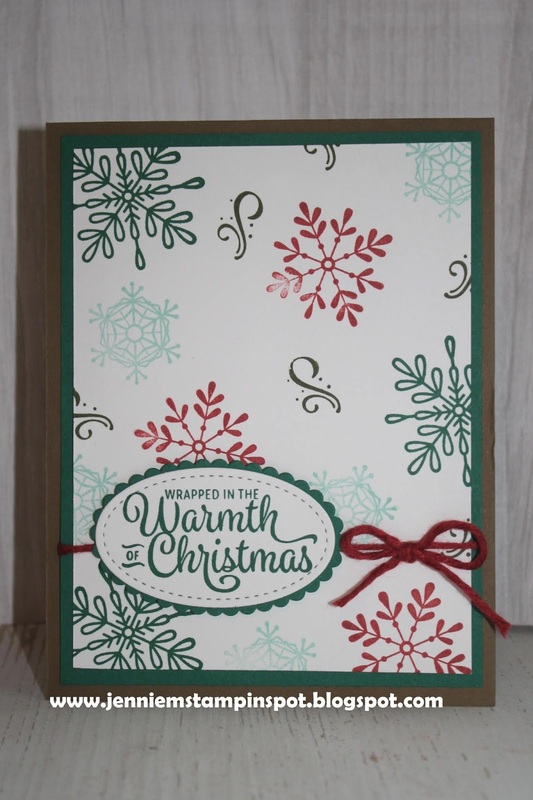 I ran the WW card stock thru the Big Shot with the snowflakes from the Seasonal Layers Thinlits, embossing them rather than cutting them out. 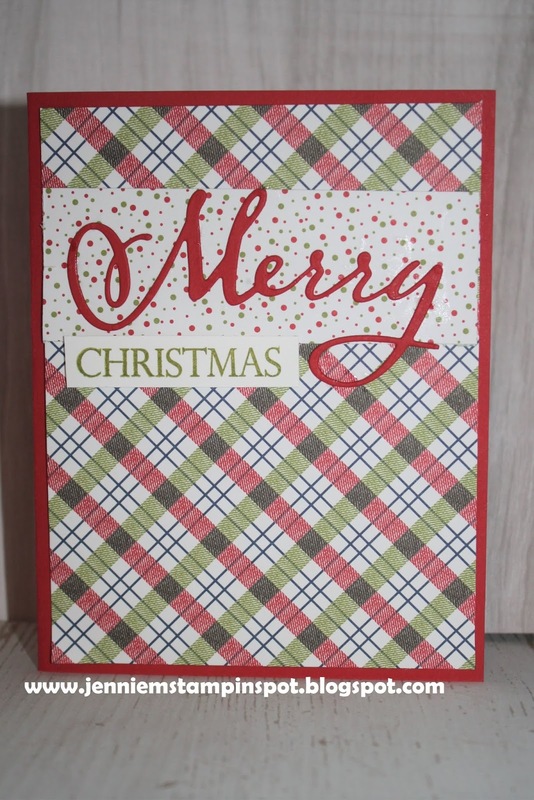 Then I sponged the three colors over the card stock. 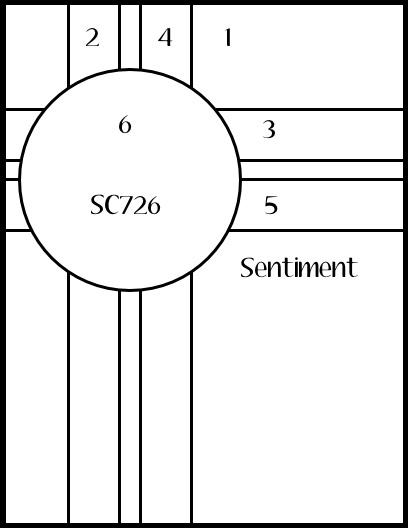 Snowflake Sentiments is the stamp set. 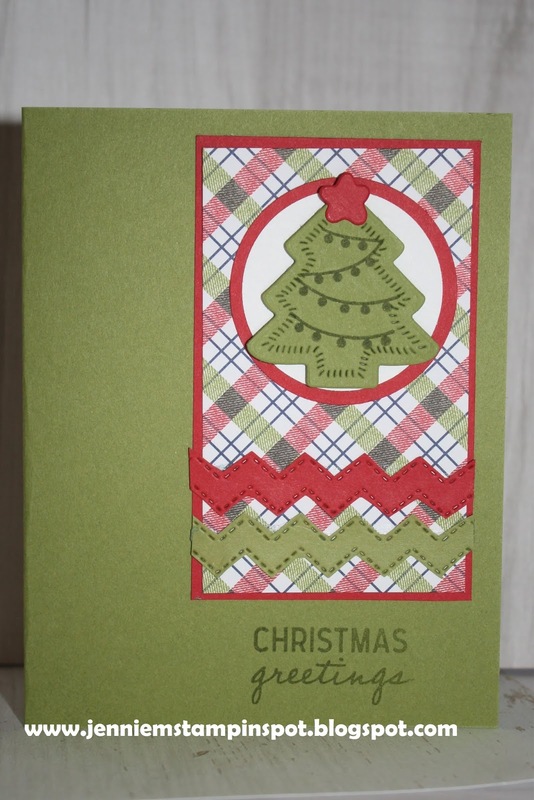 This Christmas card qualifies for three theme challenges. 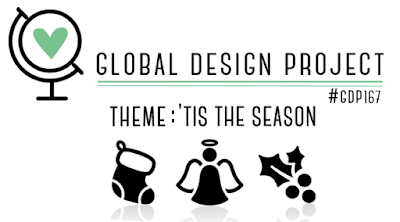 First, the Global Design Project#167-'Tis the Season theme, here. 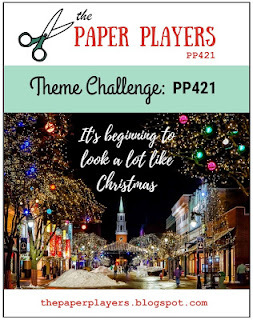 Second, The Paper Players#421-It's Beginning to Look a lot Like Christmas, here. 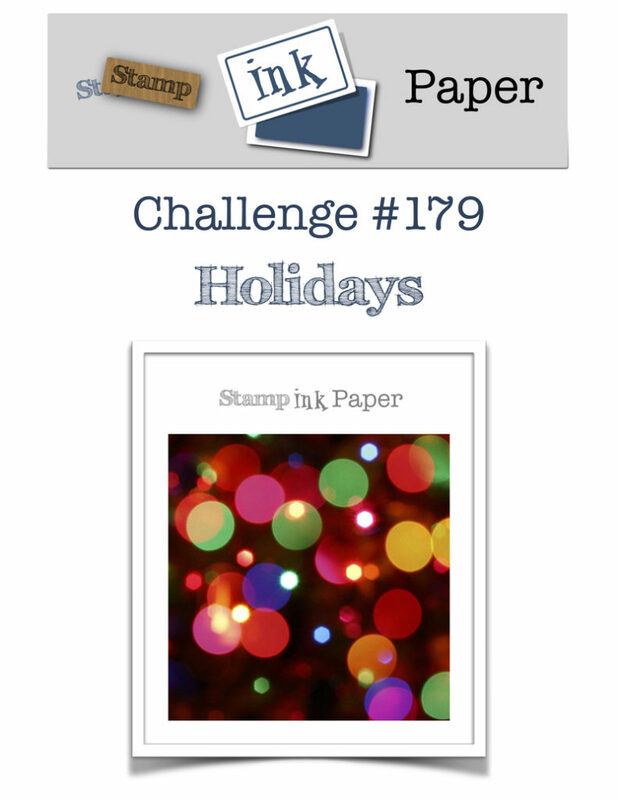 And finally, Stamp Ink Paper#179-Holidays, here. 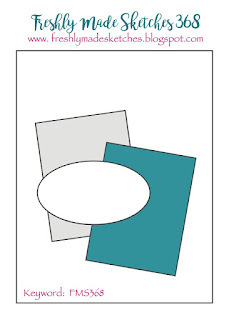 I embossed the WW card stock with the Stitched Shapes Framelits. It's a cloudy day and it's hard to see in my picture but it looks really great in real life! This is my take on the sketch at Fab Friday#151 here. 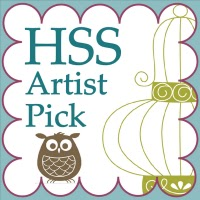 I pretty much followed it to a T, specifically thinking of the tree stamp from the Nothing Sweeter stamp set. 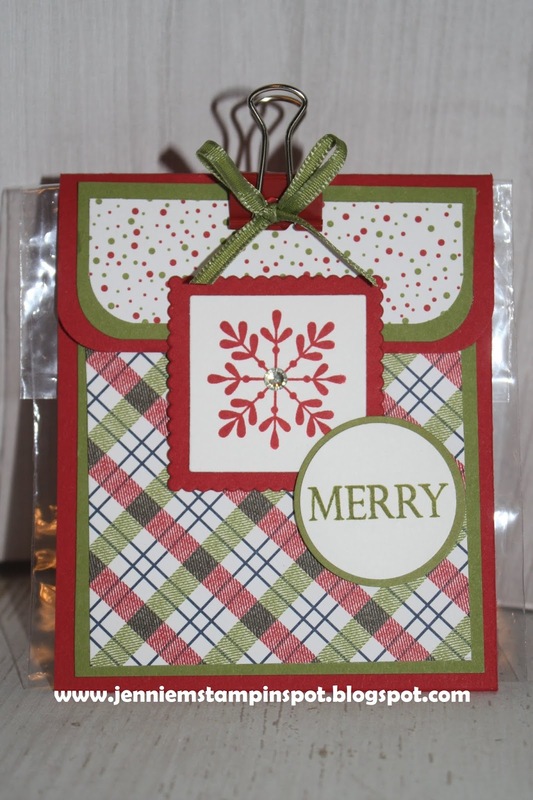 I also used the coordinating Sweetly Stitched Framelits on the tree, star and trim on the bottom of the plaid DSP from Under the Mistletoe. 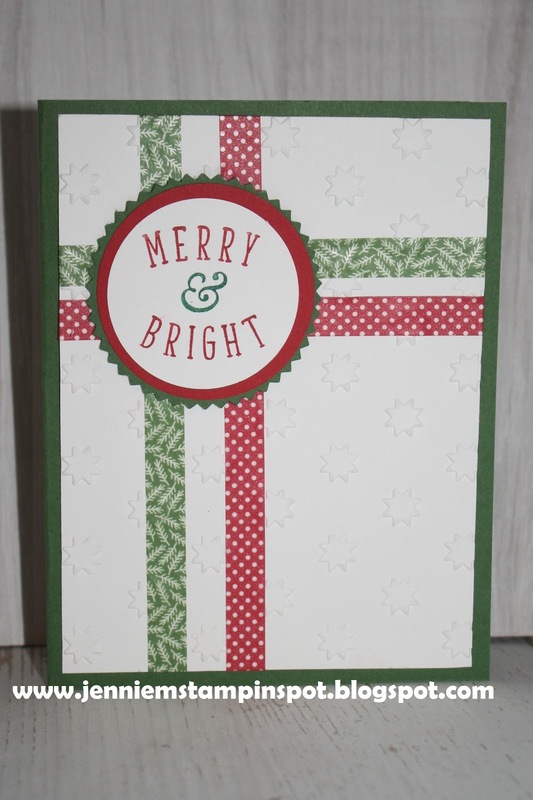 Clean and Simple is a must for me to get my Christmas cards finished! So I used the sketch at Just Add Ink#436 here. 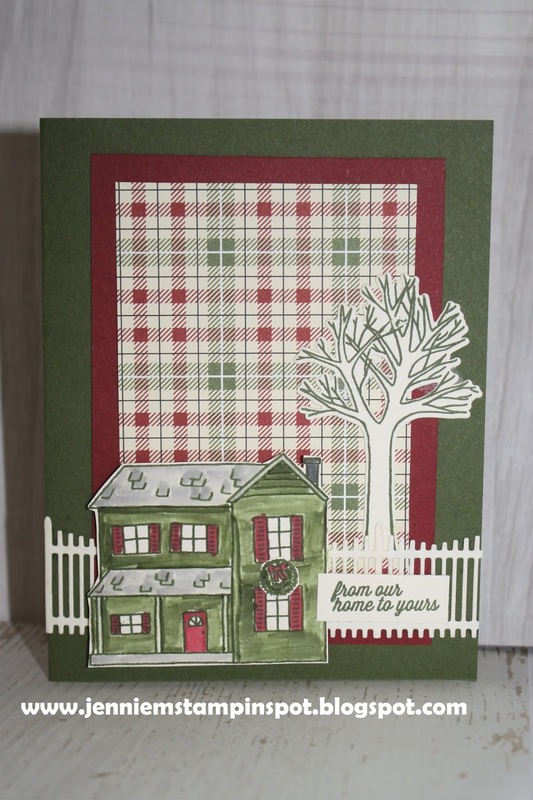 Farmhouse Christmas is the stamp set with it's coordinating Farmhouse Framelits and the Festive Farmhouse DSP. 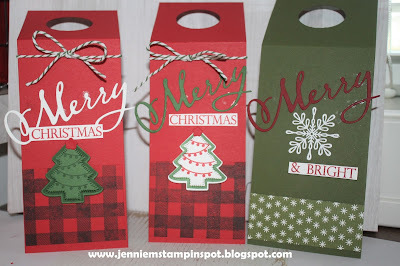 Here's a cute little Christmas treat bag. 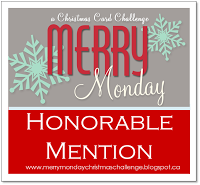 This qualifies for the challenge at TGIF Challenge#188-Anything But a Card, here. I saw the instructions on Angie Juda's blog here and had to make one too! They're so easy and you can use virtually any papers and stamp sets! 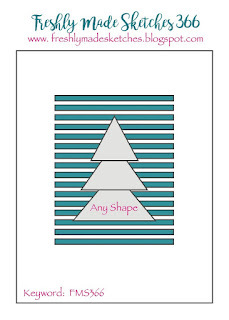 I think I might make one for a birthday present!